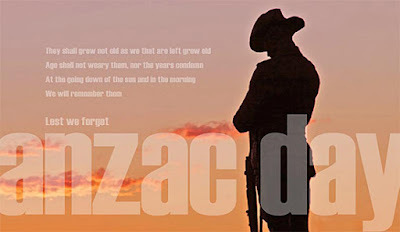 Down here in New Zealand and Australia, and for others all around the world who have links to our two nations, the 25th of April is a very special, and sombre day; ANZAC Day. It is a day when we pause and remember the soldiers, sailors, and others who have served (and are still serving) our countries in wars and conflicts all over the world. Ninety-eight years ago to this very day, our two nations first fought side by side under the Australian and New Zealand Army Corps (ANZAC) banner – our soldiers landing together at dawn on a desolate beach on the Gallipoli peninsula in Turkey. It was a military bungle by the British commanders - but the attitudes, actions, and courage of the Australian and New Zealand soldiers both at Gallipoli and over the many battles and years since, stoked a burgeoning sense of independent identity and nationhood. Despite being so far away from the conflict, and in no direct danger ourselves, more than 100,000 New Zealand troops and nurses served overseas during the First World War, from a population of just over one million. 42% of men of military age served. And over the past century, Australia and New Zealand have contributed greatly on the world stage in many ways and in many diverse areas, generally 'punching far above our weight' given our geographic isolation and small populations - and in some ways this can be traced back to the values associated with 'the ANZAC tradition'. 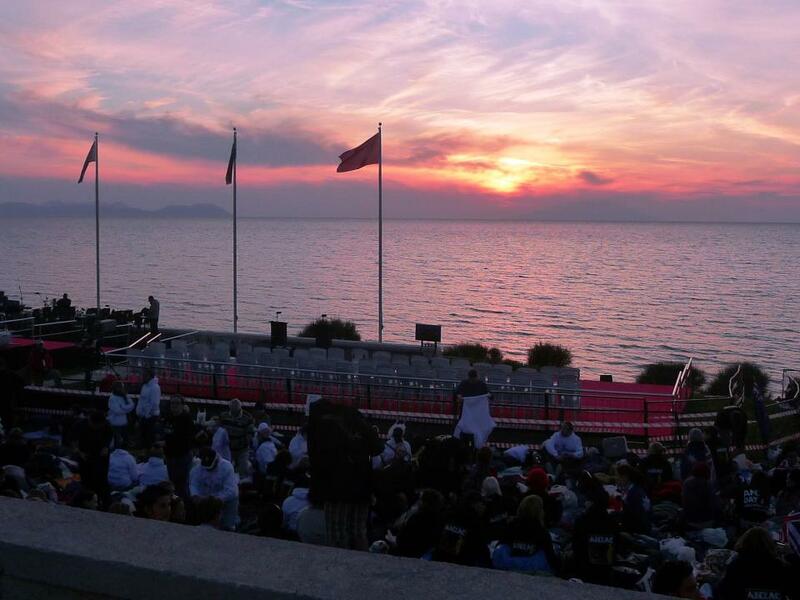 This time two years ago, I was huddled against the cold on the Gallipoli peninsula, awaiting the dawn, amongst thousands of New Zealanders and Australians who'd made the pilgrimage. It was a surreal and special experience, and it affected me far more, and differently, than I expected. 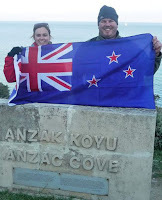 Amongst many realisations on what was a very special trip to Turkey was this: ANZAC Day is really about three countries, not just two. Turkey is a very special place, for many, many reasons. It is full of history, from Greek and Roman times, Biblical times, the Ottoman Empire, and much more. 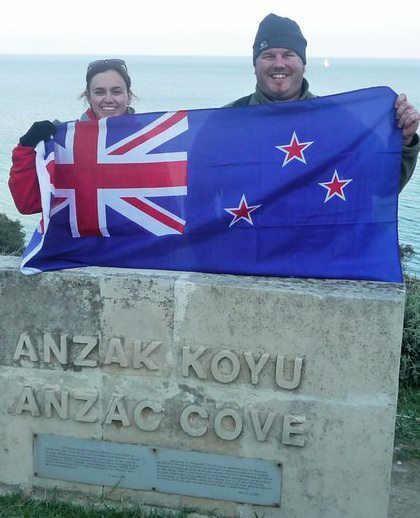 Of course, it is a place many New Zealanders and Australians feel some connection to, too, for more recent history. Craig: Thank you for a fine post. The comments of Ataturk are powerful words of reconciliation. I had not read them previously.